The Bank of the Philippine Islands issued an advisory 9 p.m. Thursday night. It said that clients may now access the bank's electronic channels (ATMs, internet banking, and mobile banking). It also advised clients to expect traffic-related difficulties in accessing online and mobile channels because of the expected high volume of transactions. "We anticipate this to normalize soon," the bank added. After announcing Wednesday night that it had restored access to automated teller machines (ATM) and its online banking platform, the Bank of the Philippine Islands (BPI) announced late Thursday morning it is once again deactivating all its electronic banking channels. “In the process of rectifying balances of accounts with mis-posted transactions, we have noted that certain accounts still reflect incorrect balances. To allow us to do the necessary adjustments, we will need to deactivate our electronic channels today,” BPI said in an advisory released about 10:30 am today, June 8. It added that branches of BPI and BPI Family Savings Bank will remain open until 7:30 p.m. tonight to serve clients. Other banking services will also remain available. “Our other banking systems, such as credit cards, remittance, SWIFT, equities, brokerage (BPI Trade), investments, and loans remain operational,” it added. BPI disabled its ATM, online banking services and other electronic channels on Wednesday, June 7, to rectify a so-called “internal systems error” that resulted in double posting of some clients’ transactions made between April 7 and May 2. This prompted some clients to complain of unauthorized withdrawals made from their bank accounts. On the other hand, some clients noticed bigger than expected balances. 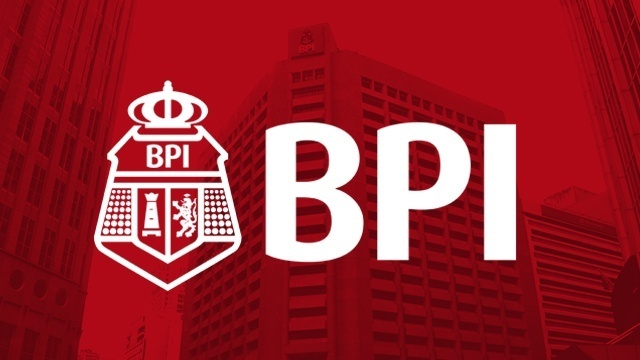 BPI released an advisory around 10 p.m. Wednesday that it had rectified the mis-postings related to the internal systems problem, adding it had restored access to its ATMs. Another advisory released about 2 a.m. on Thursday said it had restored access to its online and mobile banking services. It assured clients that their money remains intact with the bank. “You have our commitment that this internal system issue will be resolved satisfactorily. We reassure our clients that the integrity of their accounts will be maintained,” said the bank that is part of the Ayala group, one of the country’s oldest, biggest and well-regarded business conglomerates.